5. 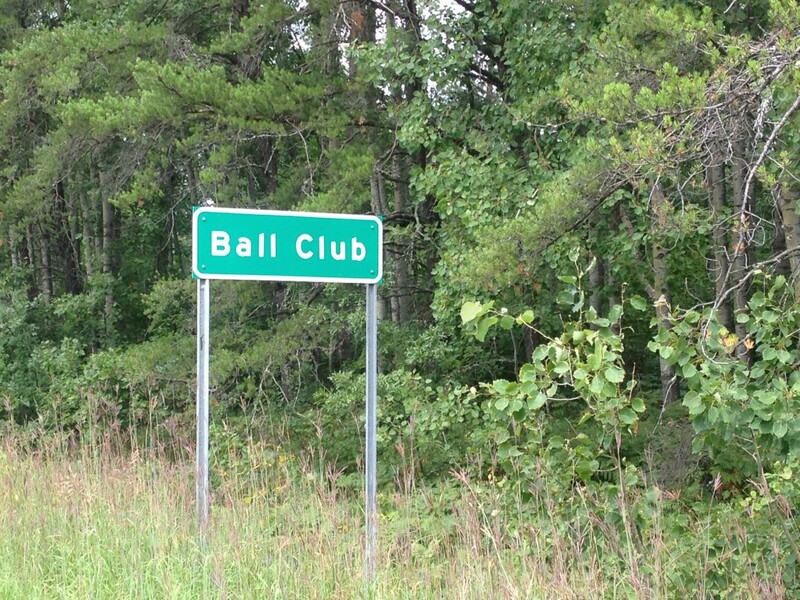 Ball Club, MN – Along a heavily wooded stretch of Highway 2, Ball Club sits on the Leech Lake Band of Ojibwe Indian Reservation outside of Deer River. The name comes from a LaCrosse type of game played by the Indians and the town comes from the name of Ball Club Lake, which is allegedly shaped like the ball in said game. I pictured it in my head as a series of endless baseball diamonds or a Field of Dreams type of thing, but this was ok too. 4. Good Thunder, MN – Another tiny town with Native American roots, Good Thunder sits southwest of Mankato on the edge of the Minnesota River Valley. It was named after a chief in the Winnebago tribe who had a village near here. 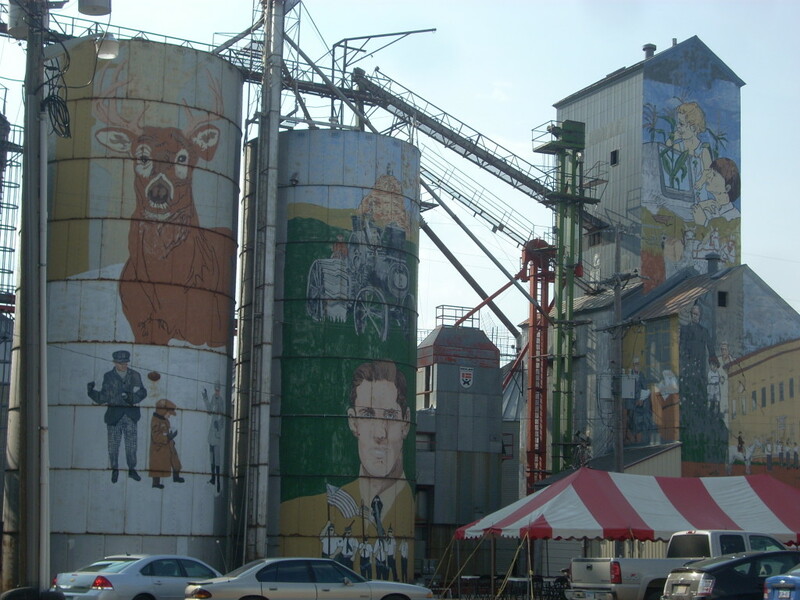 Good Thunder, albeit small and unassuming, has some great painted grain elevators, as seen above. 3. 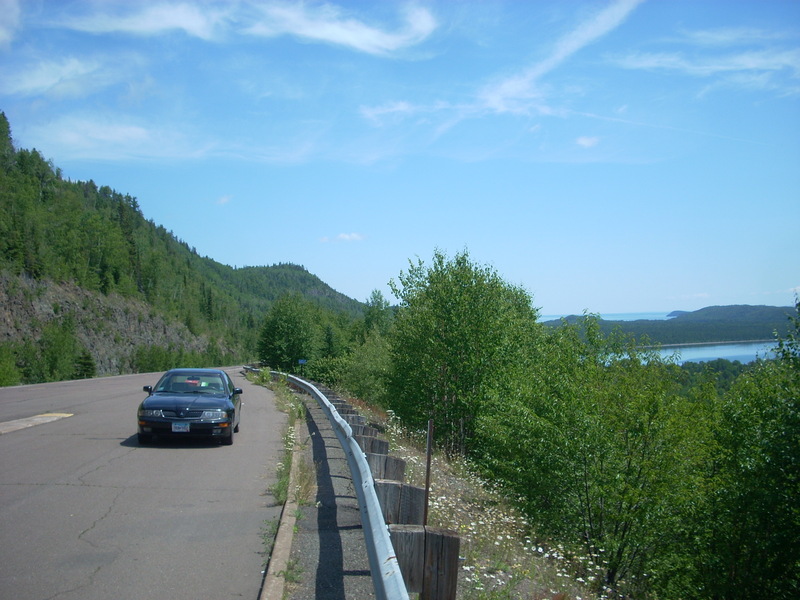 Nowthen, MN – A newcomer on the MN scene, this town was incorporated just recently in 2008. 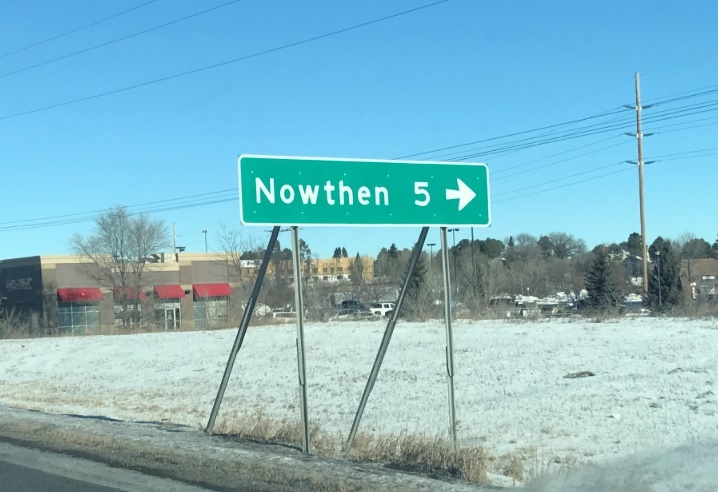 It was formerly known as Burns Township, but the story goes that the name “Nowthen” came from the town’s first postmaster, James Hare, who had the habit of saying “Now, then” in conversation. The townspeople must have really liked that, because they got their town named after it. If that isn’t classic Minnesota at its finest, I don’t know what is. 2. Nimrod, MN – Apparently Nimrod is a biblical figure who was a mighty hunter and a great king. Some accounts say he was an evil tyrannical dictator and a rebel. However, somewhere along the line the term nimrod became synonymous with ‘idiot,’ as we know it today. 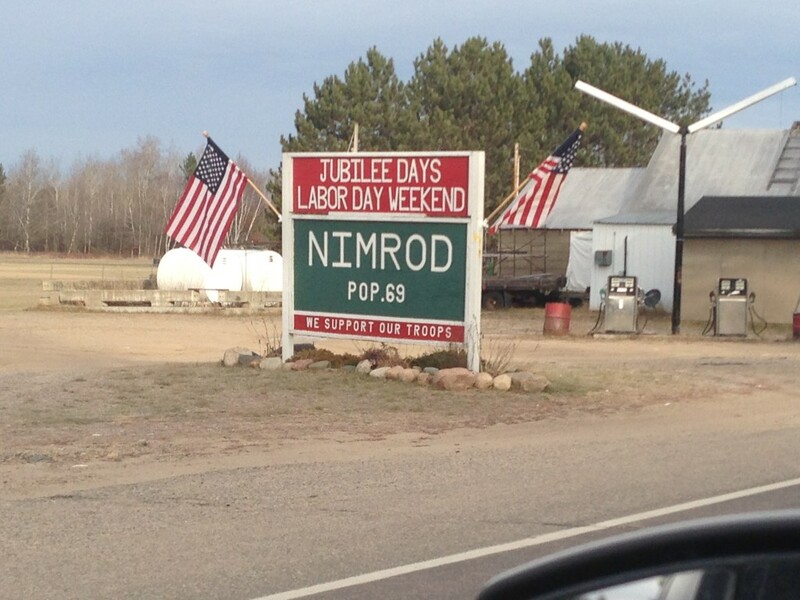 I love that there is a town in MN called Nimrod, and that they didn’t use it as their school mascot like some town did in Michigan. 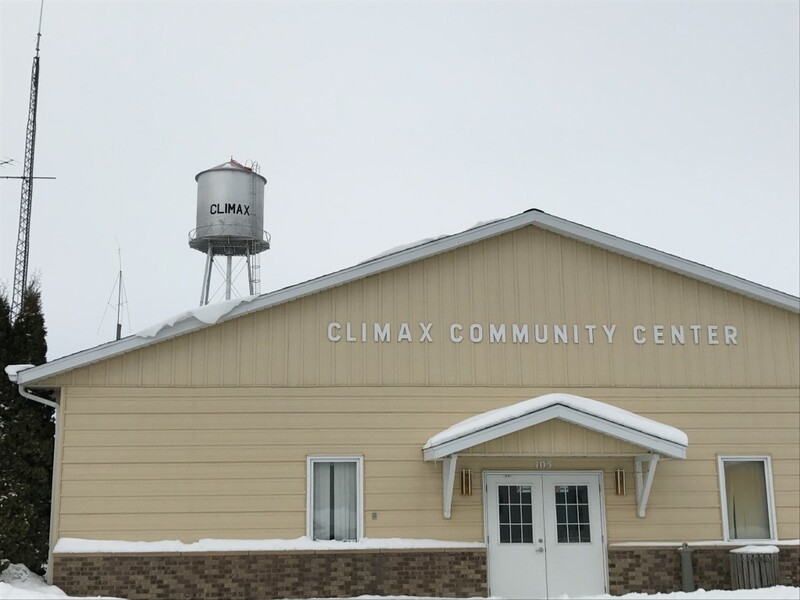 I grew up in Climax and you never said the best part about the town. On the map, Climax is right between Fertile, MN, and Cummings, ND, and 52 miles north of Moorhead.